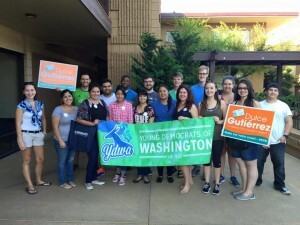 Paint the Town Blue: Yakima! 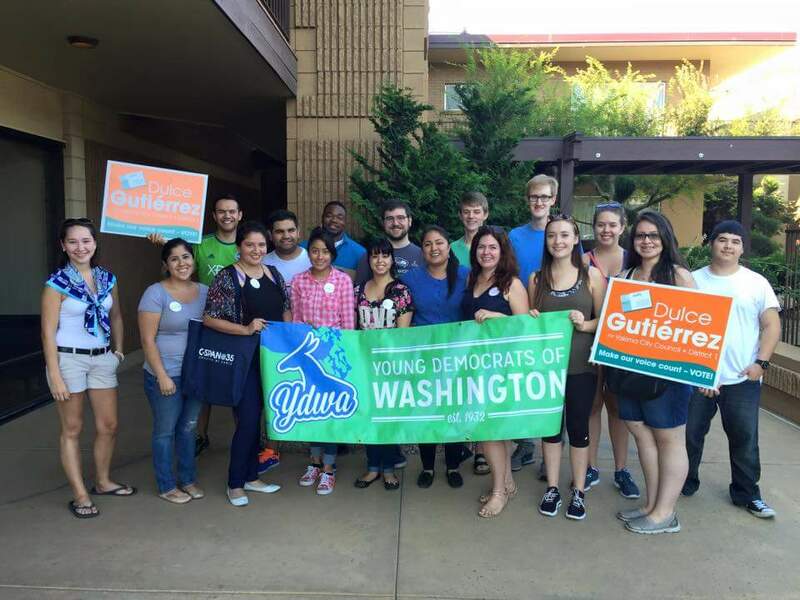 The Young Democrats of Washington headed back to Yakima this past weekend for our second annual installment of Paint the Town Blue! Our weekend long excursion kicked off friday night when YD’s from across the state convened at Johnny’s Lounge. 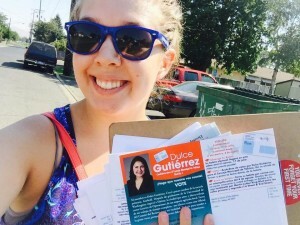 Early saturday morning we met up with volunteers to support our YDWA priority candidate, Dulce Gutierrez. We were very excited for the chance to help out Dulce’s campaign give the recent redistricting of Yakima City Council districts. 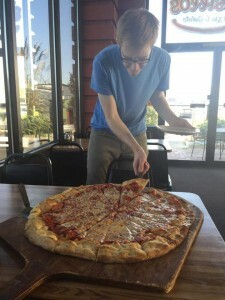 We knocked on 496 doors and had many in depth conversations with voters and members of the community. 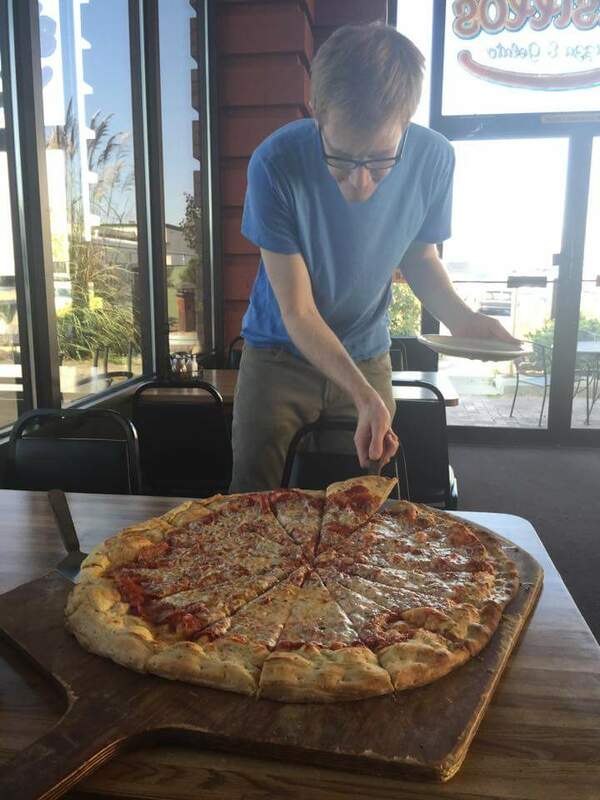 After a successful day of doorbelling we enjoyed a massive pizza at Russillo’s Pizza and Gelato (featured below! ), and then headed to the Yakima County Democrats headquarters for a discussion on voting rights with Vickie Ybarra and chair of the Yakima County Democrats, Susan Palmer. 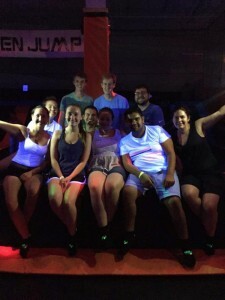 We ended the day with a quick trip to Yakima’s indoor trampoline park, “Get Air”. 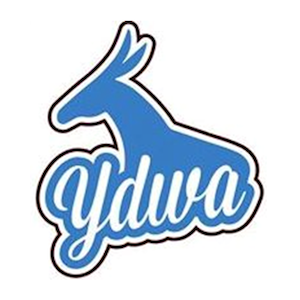 Many thanks to the campaign of Dulce Gutierrez and the Yakima County Democrats for making our Paint the Town Blue one to remember!